10 Eyebrow Products for Redheads - Blondes & Brunettes Can Use Too! 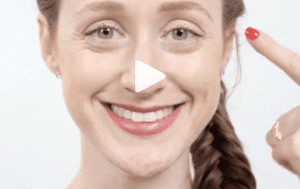 10 Eyebrow Products for Redheads –– That Blondes + Brunettes Use Too! 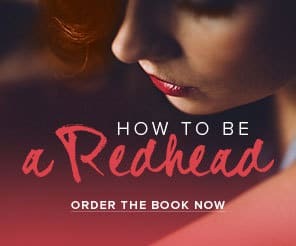 There are tons of makeup tutorials online about how to do your eyebrows so you have that fancy arch that makes you look sophisticated, but very few eyebrows products for redheads. 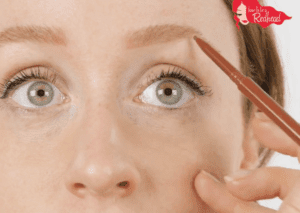 We aren’t on many radars because we make up such a small percent of the population, but there are ways to fill in your eyebrows using non-redhead products. There are several options–use a mix of brown and blonde colors, use a clear gloss, or order special products for redheads. The trick is to customize the product for YOU. 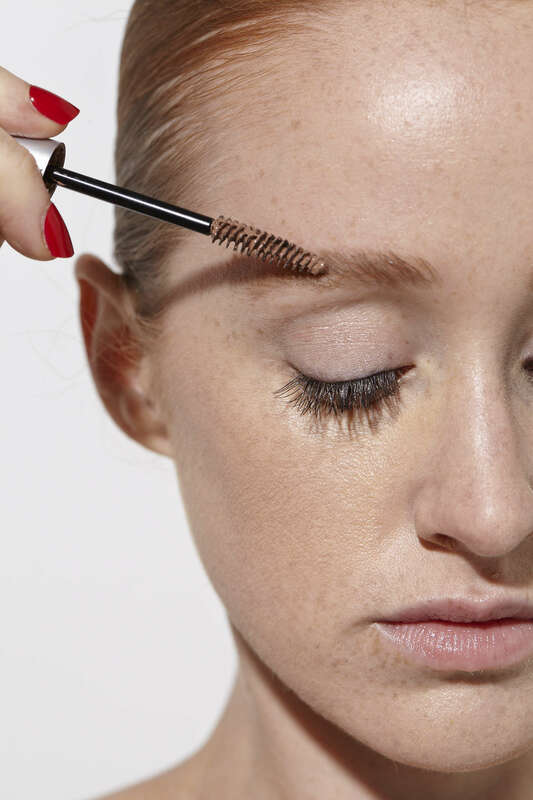 If you use a brown pencil (for instance), blend the product with a clear eyebrow gel until the look is natural. Never, ever try to match your brows with your hair! It should always be a shade or two lighter than your shade of red. 1. Lime Crime Redhead Auburn Bushy Brow Tint Pen in Redhead, $20: This is a thin precision brush that makes it easy to draw individual hairs, one stroke at a time. The color is so perfect –– and the shade is called Redhead! 2. CoverGirl Brow and Eyemakers Eye Liner in Soft Brown, 6: I’m still not sure why this is sold as an eyeliner as the texture is much better as an eyebrow pencil. It’s similar to the Rimmel pencil, but this one is cheaper and requires more sharpening. 3. L’Oreal Brow Stylist Definer in Blonde, $7: As far as color goes, this is my favorite. The drawback is that it doesn’t last long at all. It’s a twist-up pencil with a very fine tip. You can’t fill in brows with this pencil, you can really only underline them or darken in the tails. 4. Wet ‘n Wild Color Icon Brow Pencil in ‘Ginger Roots’, 2 for $9: This pencil (and its name) are made for redheads. The product is great, the brush at the end is fantastic and you can’t beat the price. 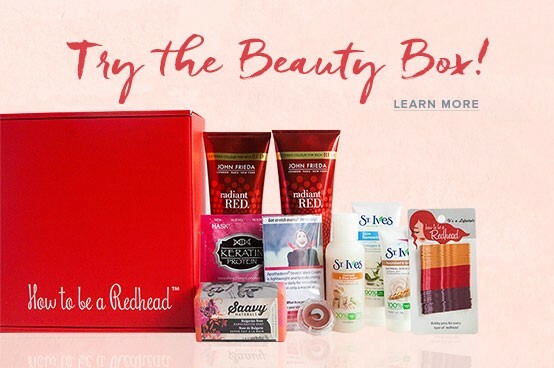 The product was also in the January H2BAR Subscription Box! 5. It Cosmetics Brow Power Waterproof Perfector 5-in-1 Eyebrow Pencil, $29: A waterproof eyebrow pencil to get you through those summer days at the pool and beach. 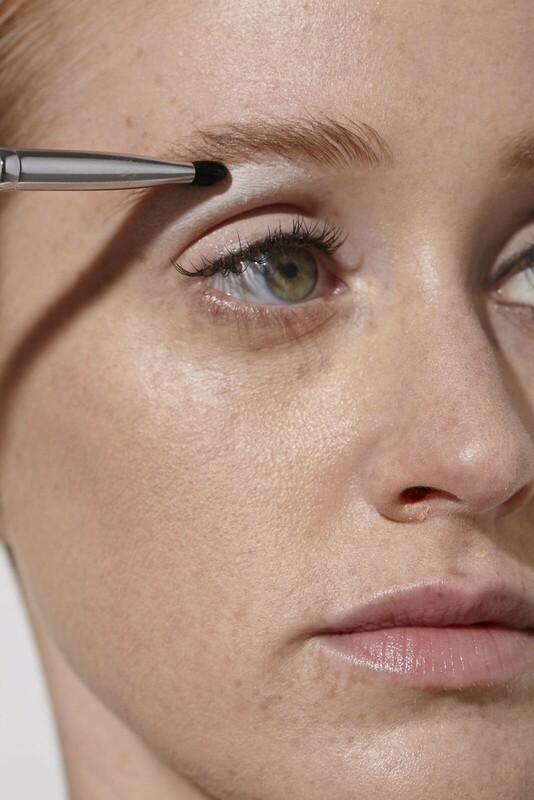 The spoolie brush at the end will give your brows a more polished look. 1. e.l.f. Eyebrow Kit in light, $7: This is my all-time favorite. You can use the powder side for lighter coverage or the gel side for a darker shade. I usually mix them to create a medium color. Plus, e.l.f. cosmetics are cruelty-free. 2. Youngblood Brow Artiste Kit, Auburn, $34: The How to be a Redhead team has been obsessed with this kit for years. Contains two pressed brow powders and one wax to mix colors and textures. 1. Hourglass Arch Brow Volumizing Fiber Gel in Auburn, $28: This wand is amazing. It’s buildable and infused with microfibers to provide color, volume, and definition for fuller-looking brows. 2. Anastasia Beverly Hills Tinted Brow Gel in Auburn, $22: This comes with an excellent brush for easy application. The tinted brow gel allows you to achieve natural lightening and darkening without the risks involved with dyeing your fair brows. BONUS: Rimmel Professional Blonde Lightweight Gel, $3.21: This gel blends in pretty well with red hair. The color is very neutral and works well with strawberry blonde hair. 1. e.l.f. Eyebrow Duo brush, $3: I’ve had this for years and it’s still holding up. 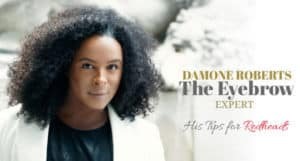 The angled side will give you the perfect line for the inside of your eyebrows. The brush end will help you get everything in place. 2. Tweezerman Brow Shaping Scissors and Brush, $11: You’re not supposed to use these for anything other than your eyebrows, but I find myself using them for everything. Have a thread on your dress? Use this. Hangnail? Use this. 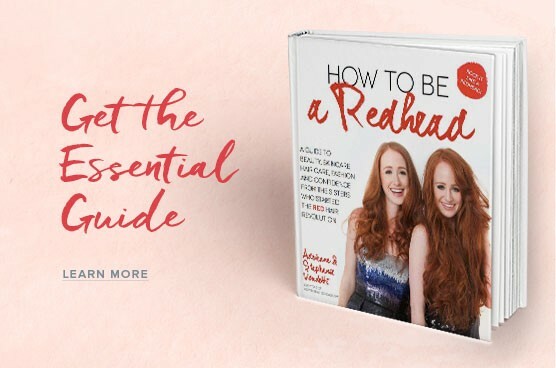 READ: Turn to the “How to be a Redhead” book for your redhead eyebrow must-haves! 1. Wet ‘n Wild Ultimate Brow Highlighter, $4. This highlighter is perfect to underline the brows and make them look extra shaped. Even when I need to get them waxed, I can use this pencil to hide strays. BONUS: Chella Beauty’s Highlighter Pencil in Ivory Lace ($19) is a neutral-hued highlighting pencil for your brow bone. Your redhead brows will love this! 2. Maybelline New York Eyestudio ColorTattoo Metal 24HR Cream Gel in Barely Branded, $6: It’s a shadow and highlighter in one! I went snorkeling with this on and my eye makeup was still perfect when I got out of the water. Wondering how to apply the products? Watch below!